just me creating...: It's a record! 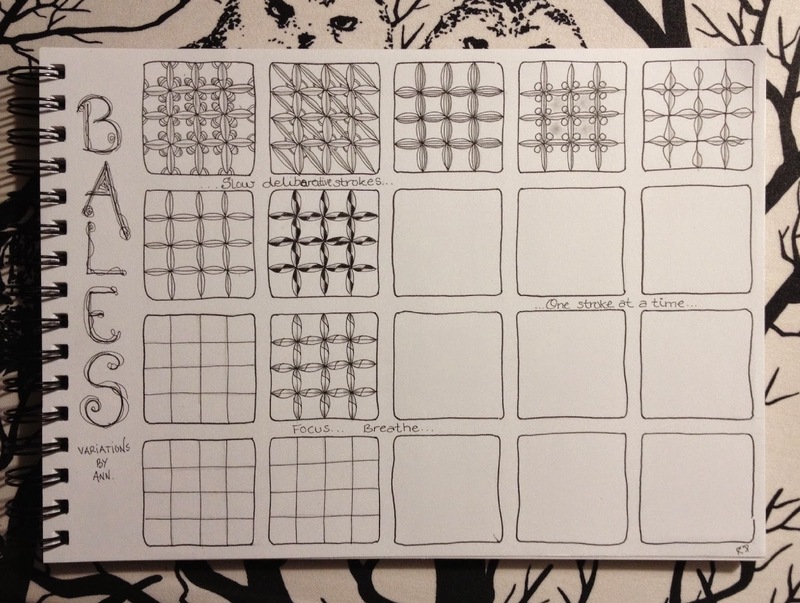 Thank you for sharing your tangle ideas. 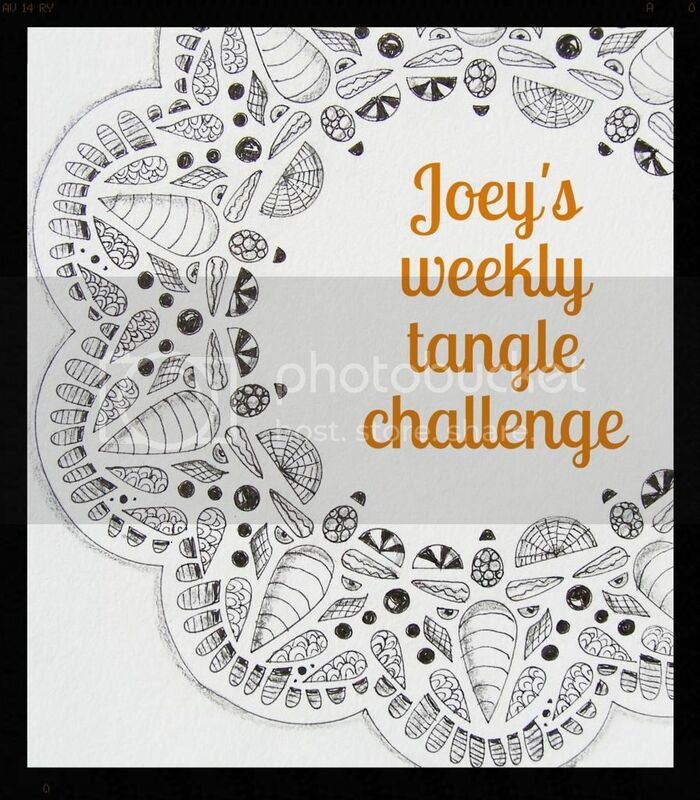 I think it's neat to have some pages that show how you "play" with a tangle. I like how you have those organized. Also, I think the world would do well to have more deliberativity! 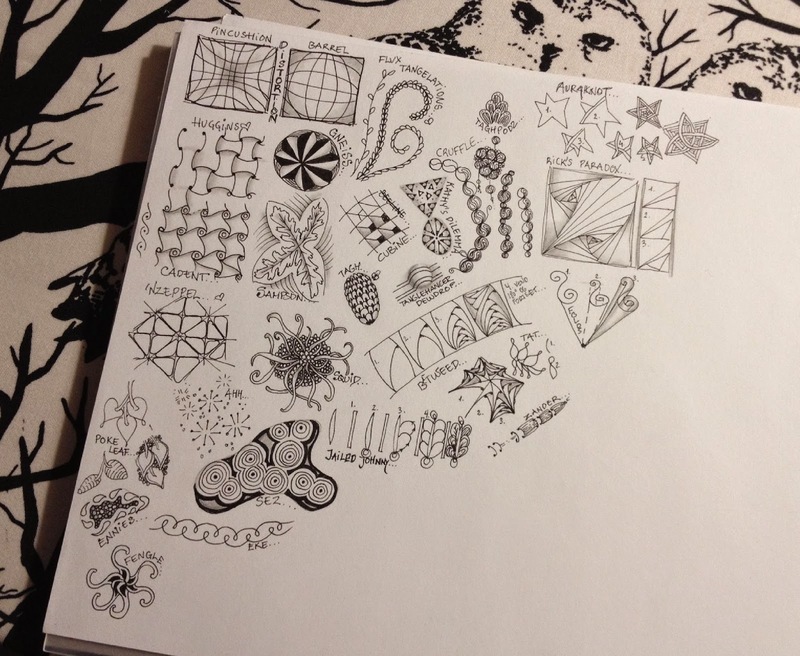 Your tangle sample pages are charming! It's fun to look at them and I'm sure it's just a delight to practice them that way. Gives me an idea for my new moleskine book...the "glossary" that I've been in the habit of putting in the backs of my books.